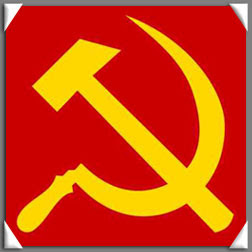 MANILA – Three policemen were injured in a firefight Sunday with communist rebels who attacked their station in the town of Mobo in Masbate province, authorities said. The fighting last more than an hour and only stopped after New People’s Army rebels fled when government troops arrived to reinforce the beleaguered policemen. Other reports said three soldiers pursuing the rebels were allegedly killed in separate clashes. The rebels pretended to be army soldiers when they arrived in the town and tried, but failed to capture the police station. The NPA was targeting the police arsenal where high-powered weapons are kept. The latest rebel attack occurred just as Manila and the communist group is engaged in peace talks. Both sides have not signed any cease-fire agreement and the rebels are demanding the release of their jailed leaders before any truce could take effect.